PRR Architetti firm was founded in 1995. The PRR soon developed the conviction that architectural design in a cultural mission for the good of humanity and of the environment. Our constant goal is to keep a keen eye on sustainibility conceived as the capability to modify our territory in a balanced way as well as the will to control economic resources. In PRR’s essential projects, expressiveness finds a space amid rationality and simplicity. The core of our research is the linguistic potentiality of materials and volumes which tell a graceful story. Sara Pivetta was born in Saronno (VA) in 1964 and in 1991 graduated in architecture from the Polytechnic of Milan under the supervision of Cino Zucchi. 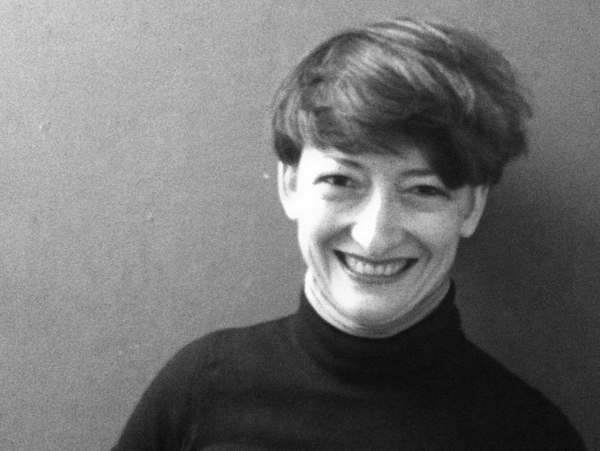 In 1992 she moved to Berlin where she worked for three years in different architectural firms including KT Brenner and C Langhoff. Upon her return to Italy, together with Restelli and Rigoni, she established PRR where she also follows landscape design projects. Since 1995 she is a member of AIAPP. Stefania Restelli was born in Milan in 1965 and in 1991 graduated in architecture from the Polytechnic of Milan under the supervision of Cino Zucchi. 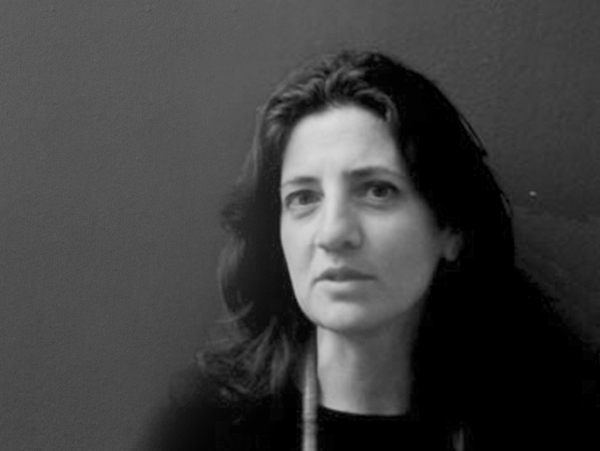 In 1992, she began to collaborate with many architectural firms of the province of Varese. 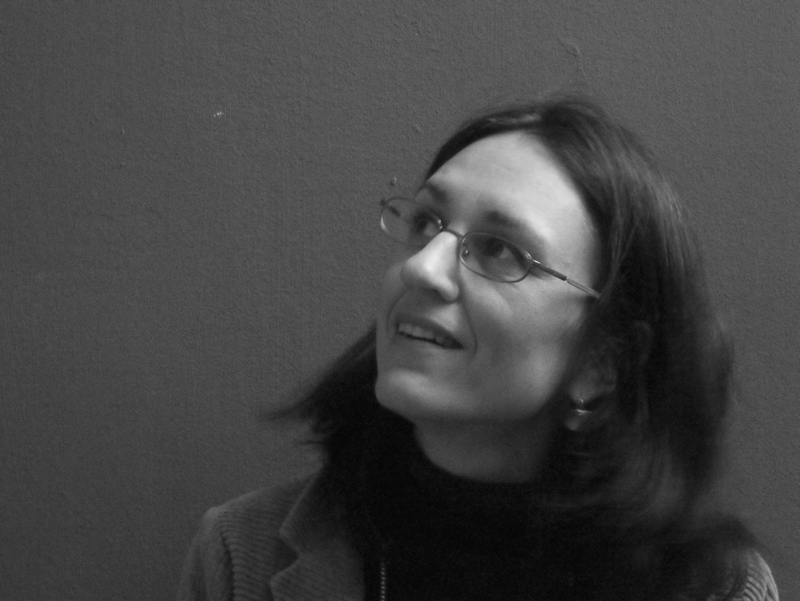 In 1995, together with Pivetta and Rigoni, she established PRR where she also follows landscape design projects. Since 1995, she is a member of AIAPP. Stefano Rigoni was born in Milan in 1965 and in 1992 graduated in architecture from the Polytechnic of Milan. 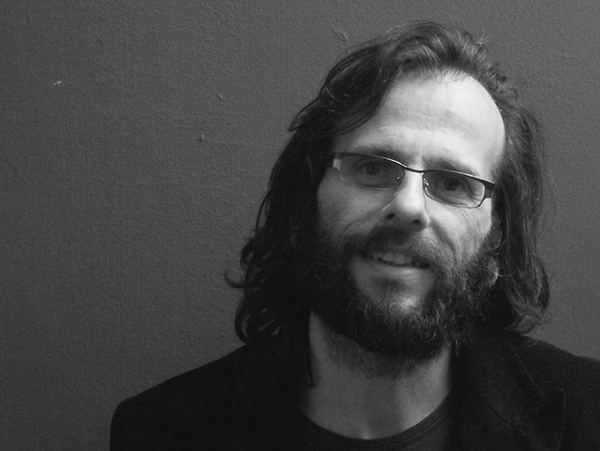 In 1992, he moved to Berlin where, for three years, he worked in KT Brenner’s architectural firm as chief designer in the domain of architecture and town planning. In 1995, together with Pivetta and Restelli, he established PRR. Linda Greco was born in Tradate (VA) in 1980 and in 2006 graduated in architecture from the Polytechnic of Milan. In 2007 she moved to Dublin where she worked in RMA architectural firm moreover she worked in several architectural firm in Milano. From 2008 to 2012 she was tutor for the Landscaping Studio in Polytechnic of Milano. In 2006 she started to work with PRR. Since 1986 develops, among others, shop chains, hotels, restaurants, private houses and apartments in Italy, UK and Middle East. 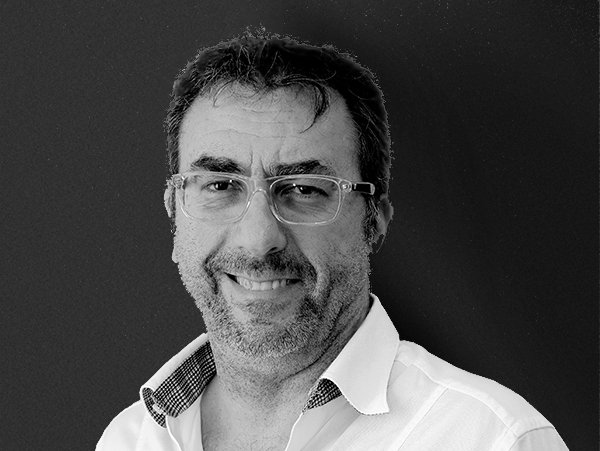 Former President of AIPi – Italian Association of Interior Designers.Co-founder of POLI.design-Consortium of Politecnico di Milano in 1999. Director of several post-lauream courses at POLI.design-Consortium of Politecnico di Milano. Former Contract Professor at Politecnico di Milano; Lecturer at International Executive Master in Interior Design Lan Tao Culture Beijing MIEID; Writer of articles for several Interior Design magazines; guest speaker and lecturer in several Interior Design conferences and member of international design award juries. Since 2010 senior consultant by PRR Architetti for interior design.